The Solomon Islands U-19 side held 2017 S-League champions Solomon Warriors to a 1-1 draw yesterday in a thoroughly entertaining friendly match at the SIFF Academy in Honiara. Simon Wolfgang put the national youth side in front halfway through the first half only for Denis Ifunaoa to draw level before the break. It was a good test for the U-19 as Warriors coach Moses Toata fielded his full strength first team. The young lads had to defend in most parts of the game and break on the counter when a space presented itself. Head coach Batram Suri said he was very pleased with his team’s defensive discipline. Suri added the draw against the reigning TSL champions is a positive step towards how he wants his team to play. Both teams are using the match as build ups towards their respective competitions. 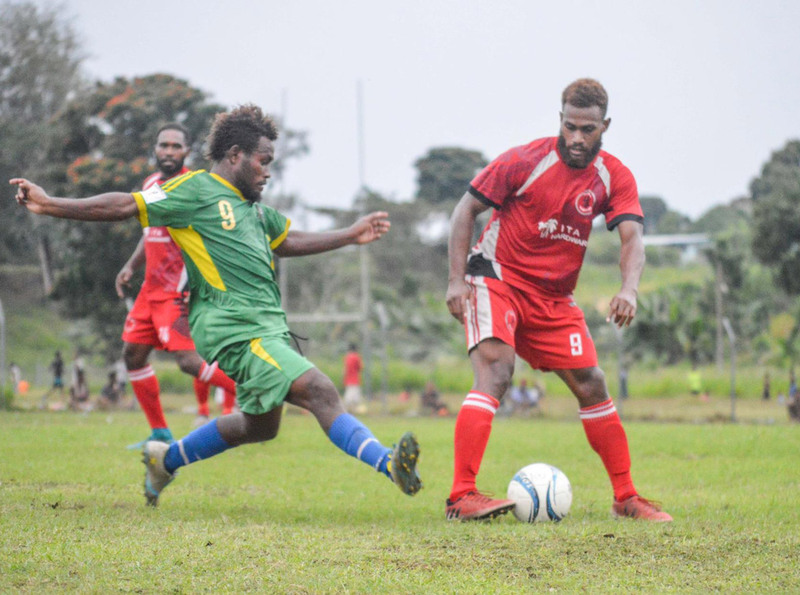 The Solomon Islands U-19 squad are only three weeks away from the OFC U-19 Championship in Tahiti next month while Solomon Warriors are set to get their Telekom S-League title defence underway when the new season starts on 21st of this month.